special harvest of hope at California Coastal Horse Rescue! Kids 6 and under are free! 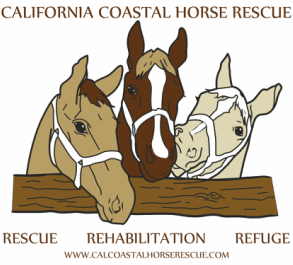 California Coastal Horse Rescue is a 501(c)3 non-profit organization. Thank you to our Harvest of Hope sponsors for their support!